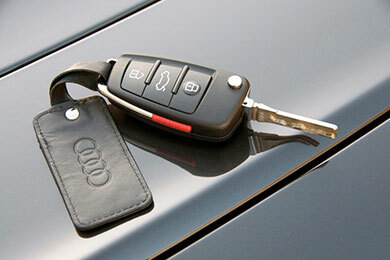 Professional London based Mobile Car Service. Call now to book. Our goal is to fix your car in the most comprehensive way the first time. 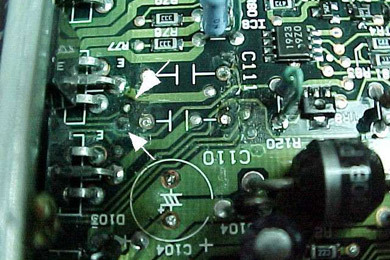 We believe in diagnosing from the very beginning as a way of avoiding multiple repairs. Mobile services is one of the ways that we stand out from the competition at TK Motors. Professional, quality service is guaranteed each time you visit us at TK Motors. We are the knowledgeable mechanics needed to make diagnostics and handle all the mechanical repairs of your automobile – whether it is a car, truck, or wagon. Under the bonnet repairs should not be trusted to just anyone, so learn more about our services today. We can have you back on the road in no time at all and as for the performance of your car – it will never have been better! Make an appointment online or by calling us today. You will love our competitive rates, too. Forget about giving up your day to get your car serviced. Learn about our mobile service for your convenience today. Our professional diagnostics will ensure we find out what is wrong in its entirety to be able to offer you the needed repairs once and for all. 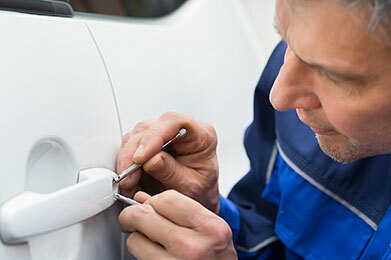 We offer a wide array of mechanical repairs to get you and your car back out on the road. Our comprehensive services ensure nothing is forgotten. Our mobile repair services provide the ultimate convenience. Forget about having to drive all the way out to our garage and then arranging transportation back to your home or the office. 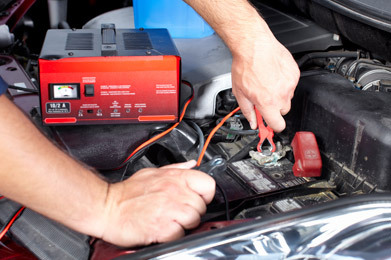 Our mobile services allow us to dispatch a mechanic out to you. Many times, repairs can be made on site so there is no need to step inside of our garage. I was able to make an appointment and a friendly mechanic helped me right away. They explained what was going on in a way I could understand and all has been running great since it has left the garage. I am impressed! TK Motors was able to run the diagnostics quickly and efficiently to know what was going on. This made it easy to make the repair and the car has never run better. The staff here is nothing but professional and knowledgeable. I have brought my car here on multiple occasions and also love their mobile service, so they have no problems coming to me when my schedule is busy. I drove in with an older BMW and it needed an overhaul to improve the overall performance. The mechanic knew exactly what I wanted and now it purrs like it used to years ago. I’d recommend this place to anyone. At TK Motors, we are the professional mechanics you can count on to assist with vehicles of any make and model. We have been servicing London and beyond for years. With a cumulative level of experience that spans decades, we are able to diagnose and repair every issue. An ECU repair is necessary from time to time and can have a considerable impact on fuel economy and overall performance. Our DPF service can get your diesel particulate filter cleaned up in no time at all. 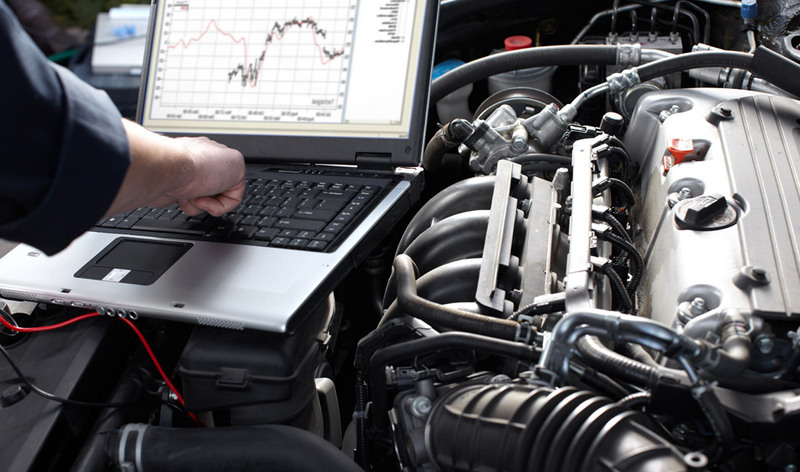 We will analyse, diagnose, and clean so that your engine purrs. If there is something going on with your engine or under the bonnet, we can get it back up and running so you can drive away happy again. 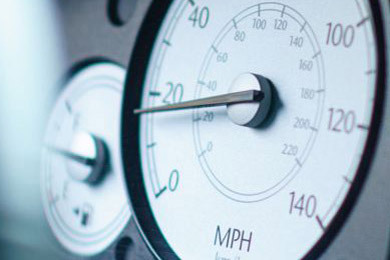 Various dashboard repairs may be needed to show you what’s going on with the engine. When dials and meters aren’t working, count on our mechanics. Our state of the art equipment allows us to diagnose your automobile in no time so we can find out what is going on and make efficient repairs. Our mobile service brings the mechanic to you instead of the other way around. 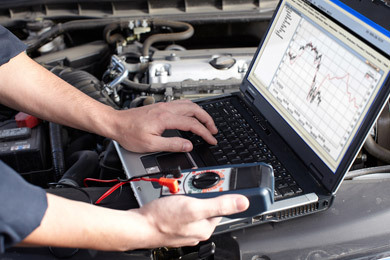 It allows your car to get diagnosed and repaired faster, keeping in mind your busy schedule.